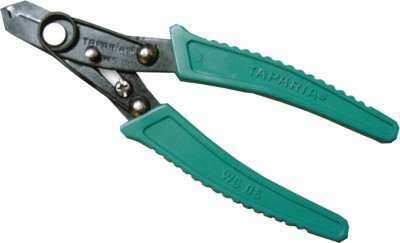 Stanley 84-214-22 Pincer Plier price list. 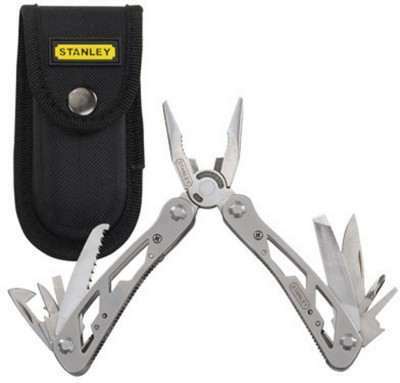 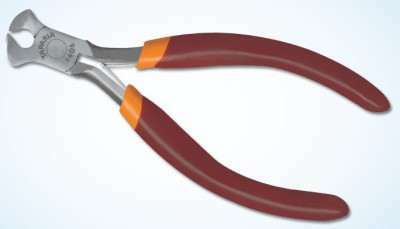 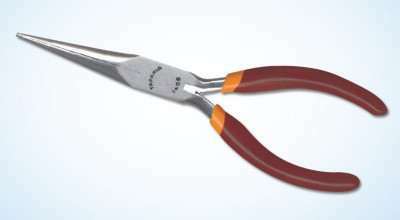 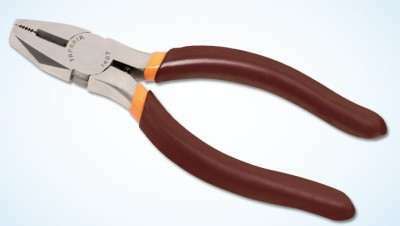 Working with wires requires you to use a special type of pliers like this pair of Stanley Pincer Pliers. 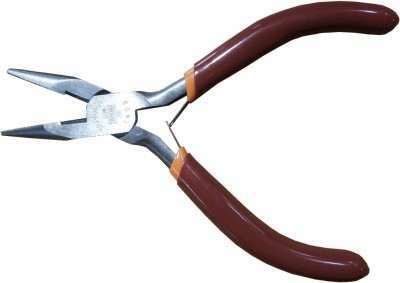 You can use this pair of pincer pliers to perform a number of jobs while working with wires like cutting, stripping and bending them. 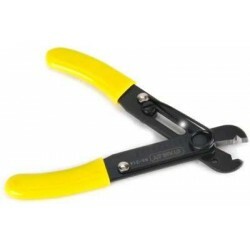 Hole for Looping This tool possesses a hole to let you loop or bend wires conveniently so that you do not have to stress yourself by doing them with combination pliers. 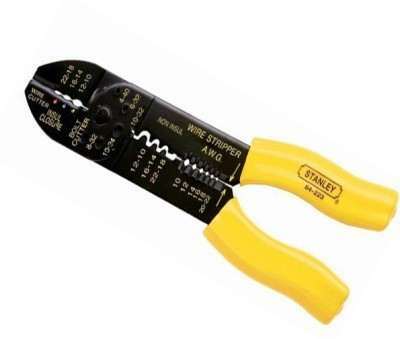 Strip Wires For electrical repair and installation, or vehicle repair works you can strip wires with this tool to expose the metallic thread. 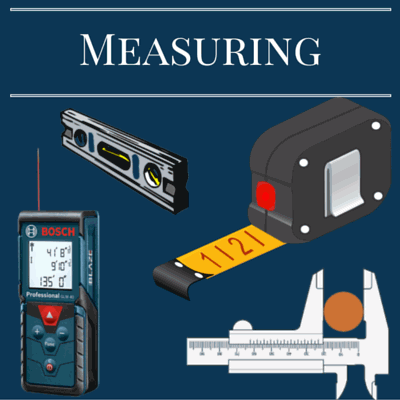 Adjustment This tool also allows adjustment so that you can easily work with different sizes of wires. 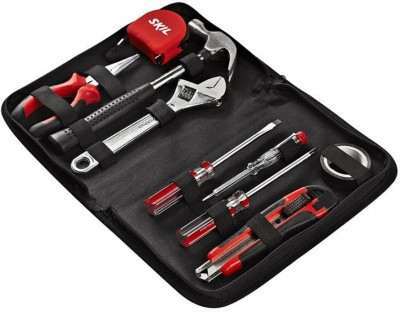 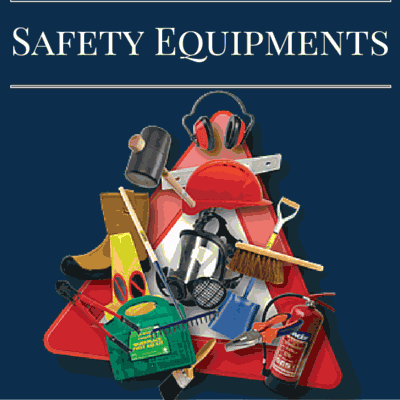 after 10% discount is Rs 282 only.